Foreign Language Course in Kolkata. Global communication in this Multilanguage era is the most advantageous and has created an essential workforce as per the present situation. In trade, tourism, international relations, technology, media and science, ‘Multilanguage’ plays an important role. Learning a foreign language for an academic can explore newer terrains through learning and studying a foreign language. French is the official language of 29 countries. To strengthen the Curriculum Vitae, French language plays a major role as its help employers for the international business. It’s also an alternative profession of a candidate to grab international jobs in the fields like translators, interpreters, travel and tourism etc. Our qualified teachers help students not only in grammar and vocabulary but also listening, speaking, reading and writing. The British Institutes is offering the French language course in TWO Levels. BASIC LEVEL – The Students will be able to introduce and will exchange brief information with questions and answers with the context of communication. On successful completion of the course the aspirants can be able to communicate in a simple way, provided the other person talks slowly and clearly. INTERMEDIATE LEVEL – The Students will be able to understand and express themselves in communication, knowing how to solve problems by themselves. Apart from the Basic Level and Intermediate level, The British Institutes also offer short term need based courses for tourists, businesspersons, students on vacation. Germany has the third largest economy in the world and is the economic powerhouse of the European Union. To strengthen the Curriculum Vitae, German language plays a major role as its help employers for the international business. It’s also an alternative profession of a candidate to grab international jobs in the fields like translators, interpreters, travel and tourism etc. The British Institutes is offering the German language course in TWO Levels. To strengthen the Curriculum Vitae Russian language plays a major role as its help employers for the international business. It’s also an alternative profession of a candidate to grab international jobs in the fields like translators, interpreters, travel and tourism etc. The British Institutes is offering the Russian language course in TWO Levels. BASIC LEVEL – The Students will be able to introduce and will exchange brief information with questions and answers with the context of communication. On successful completion of the course the aspirants can be able communicate in a simple way provided the other person talks slowly and clearly. 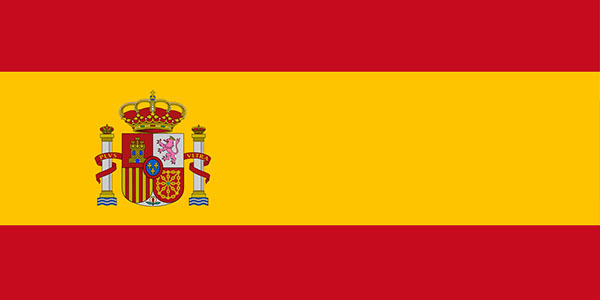 Spanish is the third most speaking language in the world. To strengthen the curriculum vita Spanish language plays a major role as its help employers for the international business. It’s also an alternative profession of a candidate to grab international jobs in the fields like translators, interpreters, travel and tourism etc. The British Institutes is offering the Spanish language course in TWO Levels. 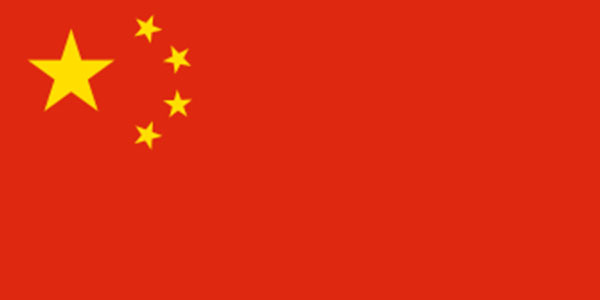 Chinese is the most extensively used spoken language in the world. To strengthen the curriculum vitae, Chinese language plays a major role as its help employers for the international business. It’s also an alternative profession for a candidate to grab international jobs in the fields like translators, interpreters, travel and tourism etc. BASIC LEVEL – The Students will be able to introduce and will exchange brief information with questions and answers with the context of communication. On successful completion of the course the aspirants will be able to communicate in a simple way, provided the other person talks slowly and clearly.